Awesome for any business this simple yet perfect 2.375" x .875" Mitchell Family Handwritten Address Stamp will help you to dispatch all of your mail in seconds and leave all of your recipients with a wonderfully printed return address every single time. Larger options below. Show off your own specific business style with one of our awesome new designs and order yours now! Mitchell Family Handwritten Address Stamp Details Come shop for our brand new Mitchell Family Handwritten Address Stamp! Produced just for our superb customers, we have ample stamp designs to help you find your dream match! Each of our custom address stamps has been expertly created by our seasoned production staff and designers. Available to you in a assortment of stamp models and colors and good to help you get all of your mail in half the time! 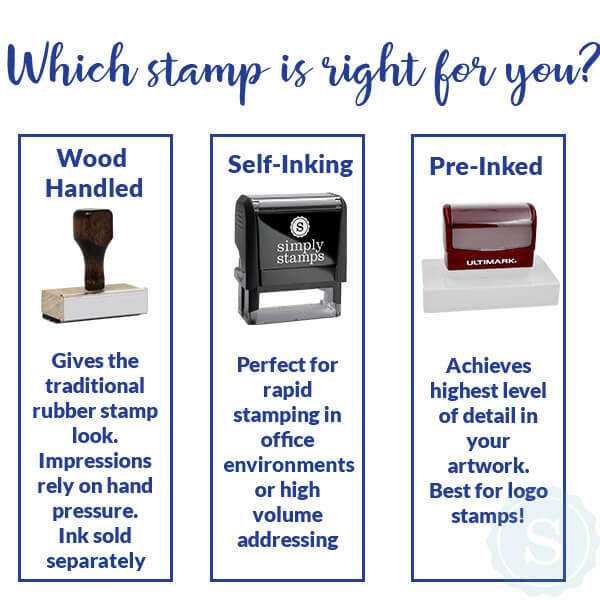 Each of our custom rubber stamps are made of excellent components guaranteed to give you with the finest impression repeatedly! 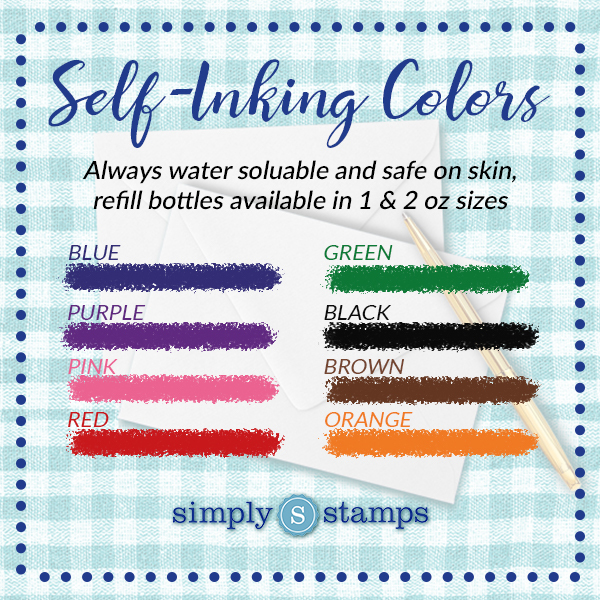 Purchase your brand new self inking stamp here!